Recently, I read an interview with a photographer, whose name fails me and I am too lazy to find right now, but he was saying that his photography has to be personal. The images he takes must have a connection to his life and be of people or things which directly relate to his experience. He was tired of trying to create images which he felt others would like, but ones that he did not connect with personally. He wanted to take more photographs of friends and family and not of random strangers on the street. I found this idea interesting. Writing each day on this blog is an exercise for me, mainly in discipline. But the thing I like about it is that when I sit down to write about the two images I am posting and I begin to recall when and where I took the images, so much comes to me about the time when I took the photograph. These images I post to Flickr are personal to me. They document moments of discovery and adventure. I rarely post photographs of family or friends (or myself), but the images are seen through windows and my own reflection and the reflection of those I was with when I took the shot can be seen too. Today’s image is special to me. It was taken on a gloriously sunny Tokyo Saturday in early May. I was with some of my favourite people in the world in one of my favourite places in the world. Looking at this image now, I can feel the warmth of the sun, hear our conversations above the noise of the passing traffic and sense our excitement of being in Tokyo. I can recall the oncoming patterns of the passersby as I composed and framed them into this shot. 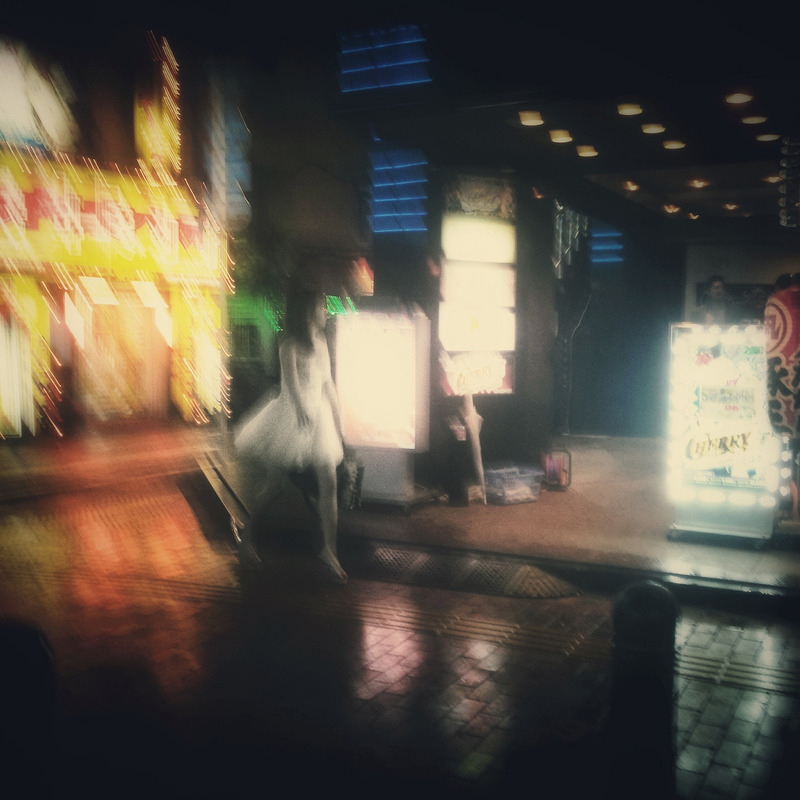 And for the iPhone it is a wet Monday night in Shinjuku and a girl in a white dress appearing before me. 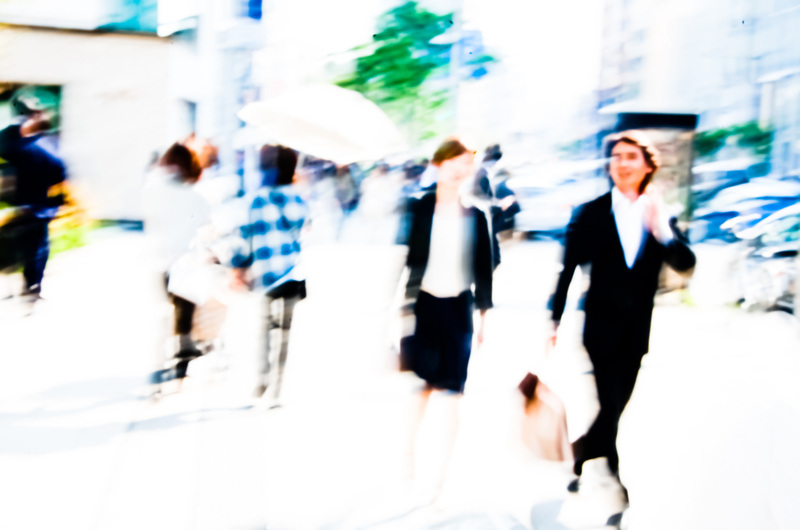 This entry was posted in Daily posts to Flickr, iPhone, photograph posts, Street Photography and tagged art, blur, blur art, blur photography, Brendan Ó Sé, Daido Murayami, flickr, iPhone, iphoneography, love, people, Shibuya, street photography, Tokyo, Tokyo nights, travel, writing.